Present with fullness! DJI Goggles ! It is! FPV goggles dedicated to DJI company that was rumored to be released from before! With this, it feels like you are flying in the sky. Even though FPV goggles were out other than DJI company, it first appeared from DJI! Even if this is not a case, the expectation will rise. Although Japanese subtitles have not yet appeared, the atmosphere of the product is transmitted. The shipment is said to be done sequentially from May 20th in the online store. Because there is a possibility of popular products, it may not arrive at the shipping date immediately! Is it? 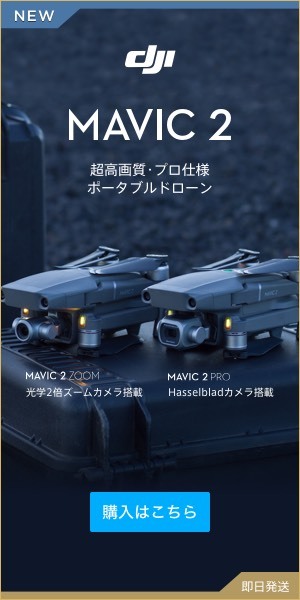 Currently, it is Goggles (reservation sales), but as Mavic PRO previously released, it did not readily arrive, there may be a possibility that this will not reach you at hand as soon as possible. As it is still in the state of being booked and sold soon, we recommend booking early if you want it as soon as possible.